The Colombo Magistrate Courts yesterday issued an arrest warrant against former cricket captain Tillakaratne Dilshan over a maintenance case. 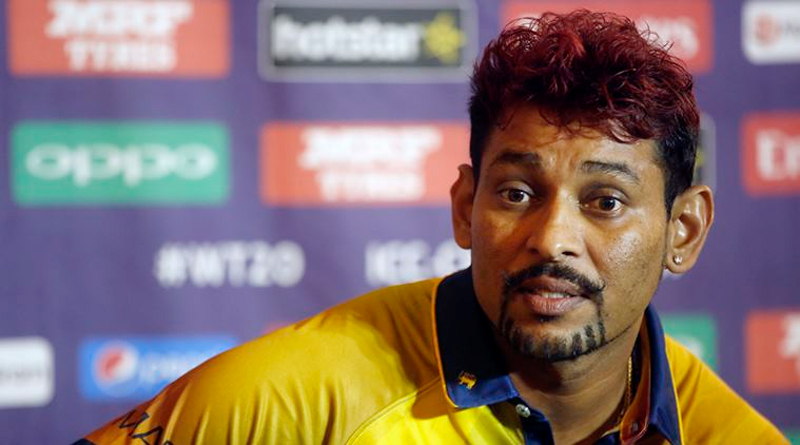 Dilshan has failed to pay the monthly maintenance fee of Rs.20,000 and the insurance of his child from his previous marriage. When the Magistrate took up the maintenance case filed against Dilshan by his former wife Nilanka Withanage, he was not present in Courts. His lawyers informed the Courts that their client was overseas participating in a cricket tournament, but the lawyers of the aggrieved party established that he was in the country. The Magistrate ordered that the case be heard again on May 24.